We are offering a vast range of Weld Flanges, With assistance from highly qualified and experienced professionals, we are engaged in offering a huge gamut of SS 316 Flanges & SS 316L Flanges. Extensively used in steel industry, these products are manufactured using high grade stainless steel and cutting edge technology. Further, these are stringently checked...,which is designed using amended machinery and propelled technology in order to ensure its compliance with the set industrial standards and guidelines. This range is used on small-sized high-pressure piping. These products are developed via same process as slip on flange. Also, the internal pocket of a socket weld flange allows a suitable bore and proper fluid flow. We are a well known and reputed company indulged in supplying great quality Stainless Steel Flanges throughout the market. We provide our customers’ much differentiated range of these flanges in variegated shapes and sizes as demanded by them. 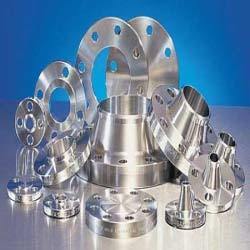 These flanges are made according to the international quality standards. 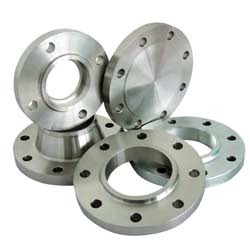 We have a great demand for these steel flanges by pharmaceutical industries and construction field.